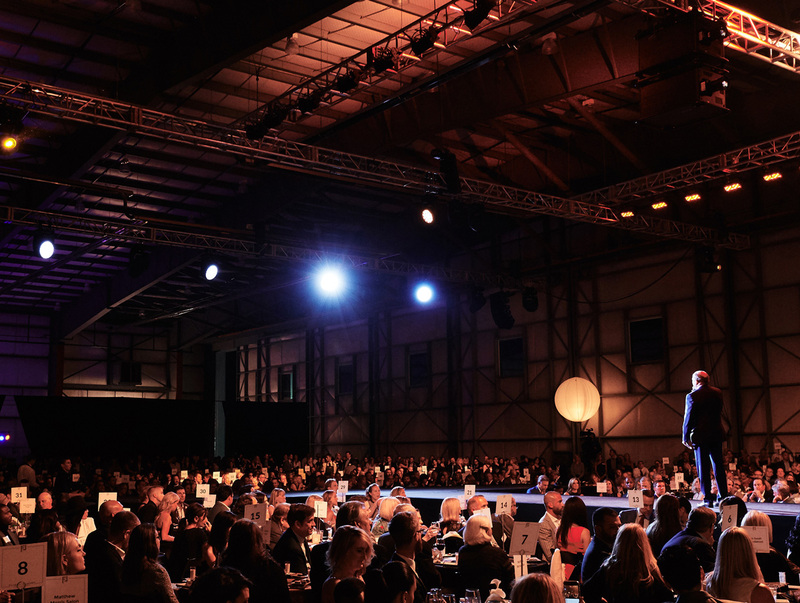 On Friday, September 15th, the 8th Annual Flight to Luxury will once again transform two of Denver’s private jet hangars at Centennial Airport into one of the city’s most prestigious charity events of the year. Produced by Cuvée, this red carpet hangar party will directly benefit Boys & Girls Clubs of Metro Denver. Flight to Luxury will spotlight the most exquisite elements of luxurious travel – Cuvée’s couture villas in the world’s most sought-out destinations, private jets and high performance exotic automobiles by Cadillac of Denver and Sill-TerHar Motors. Add to that an incredible networking opportunity, a dynamic collection of live entertainment including a fashion show featuring local boutiques, delectable cuisine from the Mile High City’s top eateries and both live and silent auctions. The event has featured local sports stars, celebrities and entrepreneurs, including Superbowl Champion Peyton Manning, and 2X Superbowl Champion, NFL Hall of Famer and Denver Broncos’ General Manager, John Elway; both of whom have worked closely with Cuvée’s founder, Larry Mueller, to promote the mission of Flight to Luxury. Flight to Luxury’s 2017 event sponsors include: Cadillac of Denver, RBC Wealth Management, The Solich Fund, EKS&H, Kris Family Fund, Larimer Square, Bartlit Beck Herman Palenchar & Scott LLP, Best Bully Sticks, Brownstein Hyatt Farber Schreck, Algorhythm SEO, CoBiz Private Client Advisors, RJ Clark Family Foundation, Shelly Montgomery, Signature Flight Support, Tempus Jets, XJet, Wells Fargo, and Whitmore & Wendy Baby. A wide variety of tax-deductible corporate and individual partnerships are available. In addition, you may purchase individual tickets for $500 each. For press, sponsorship or VIP opportunities, please email ftl@cuvee.com or call Whitney Skylar at 720-537-9886. The mission of Boys & Girls Clubs of Metro Denver is to empower every Club member, through safe and impactful experiences, to: graduate high school with a plan for college or career, contribute to their community and live a healthy life. Since 1961, BGCMD has been helping kids, ages 6 to 18, achieve academic success, live healthy lifestyles, and develop good character and citizenship. The organization operates 15 safe neighborhood sites throughout metro Denver, and a residential summer camp. Learn more at www.GreatFuturesDenver.org.